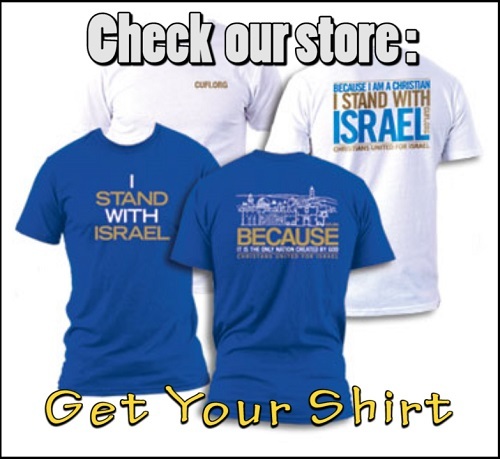 Jews Official brings you the latest news from Israel and the Middle East . sharing the Truth about Israel, involving with Israel community and fighting Anti-semitism worldwide. Jews Official was started in July 2015 by Rabbi Moshe Vaizman, The site has grown tremendously Since then. Jews Official is visited by over 10,000 people every day from over 100 countries around the world and averages 250,000 page-views per month. 1. To Tell the truth about Israel . 2. Fight Anti-semitism around the web - Find out how you can help . 4. Helping people around the world to come visit Israel and see the true beaty of Israel. 5. Helping and consulting jewish people make Aliya. A business, an organization, a social activist, webmaster, we are ready to cooperate in a variety of fields as long as it is compatible with our values and suitable to the spirit of our organization. please contact us and let's discuss it. you can connect us with the social media or in the contact us section anytime .